Our company’s name Is Cabins In The Clouds. We are family owned and operated. We currently have four siblings managing different cabins. At this point we manage just under ten cabins. Our goal is to manage a very small amount of luxury cabins so that we are able to put our personal touch into each and every rental. 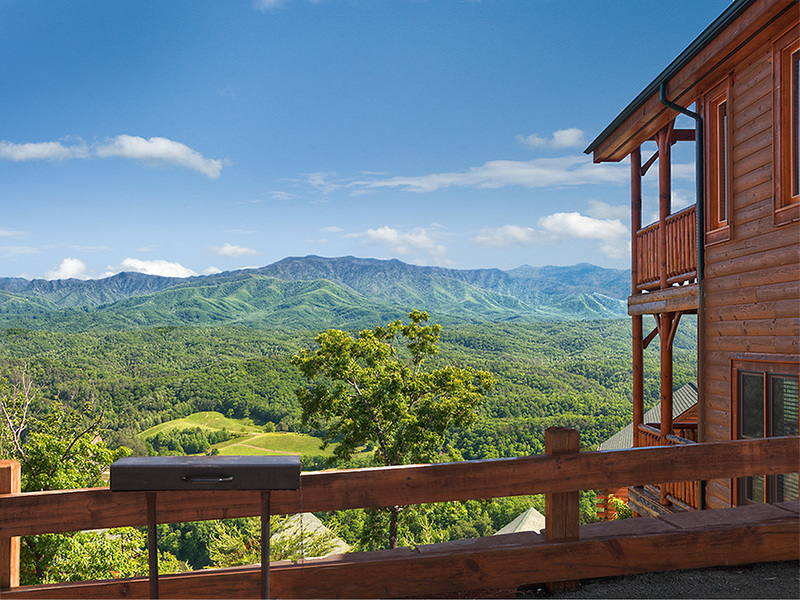 We have secured a Vacation Lodging Service License and a Designated Agent License through the state of Tennessee which are required in order to manage rental properties. We have a good system in place and are very pleased with our rental progress. We have secured good trustworthy housekeepers as well as honest maintenance personnel. Through the years we have put together a list of reliable local contractors who will take care of any issues that could arise.